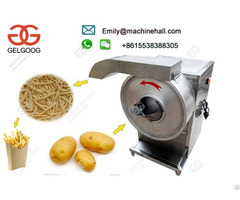 Hebei Saiheng food processing equipment Co.ltd is an industrial company with rich experiences specializing in the manufacturing of various types of food machine. this line is cheap, full automatic and cream filling biscuit making machine, baking power can choose electric and gas. this line can make 400-1200 kg/h, different capacity biscuit . 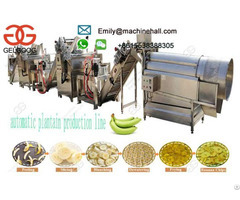 Business Description: Hebei Saiheng food processing equipment Co.ltd is an industrial company with rich experiences specializing in the manufacturing of various types of food machine. 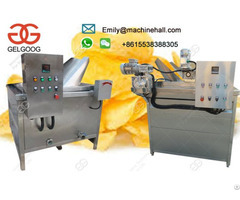 The company's main products: biscuit production line, wafer production line, instant noodle production line, potato chips making line and puffed food making machine. " Good quality is the key to survive, Good credit standing is the key to develop" is the enterprise purpose of Saiheng. With the management philosophy of " quality, service, innovation", under the effort of Saiheng people, the company is achieves a rapid improvement in sales value year. The company's products are exported to Britain, Japan,Ireland, France and other parts of the world.